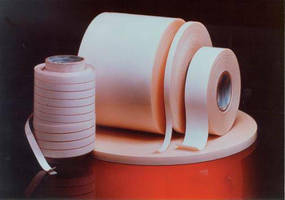 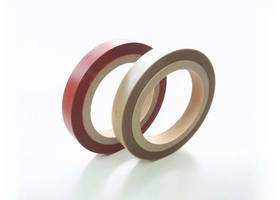 Translucent Acrylic Tape provides uniform high-bond. 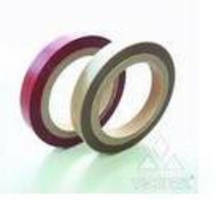 Silicone Foam Tape increase outdoor enclosure protection. 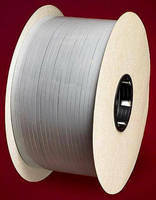 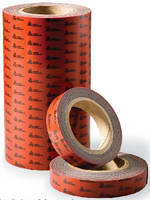 Fire Retardant Tape targets transportation applications. 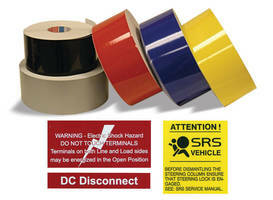 Acrylic Foam Tapes resist 400° F heat and bond permanently.